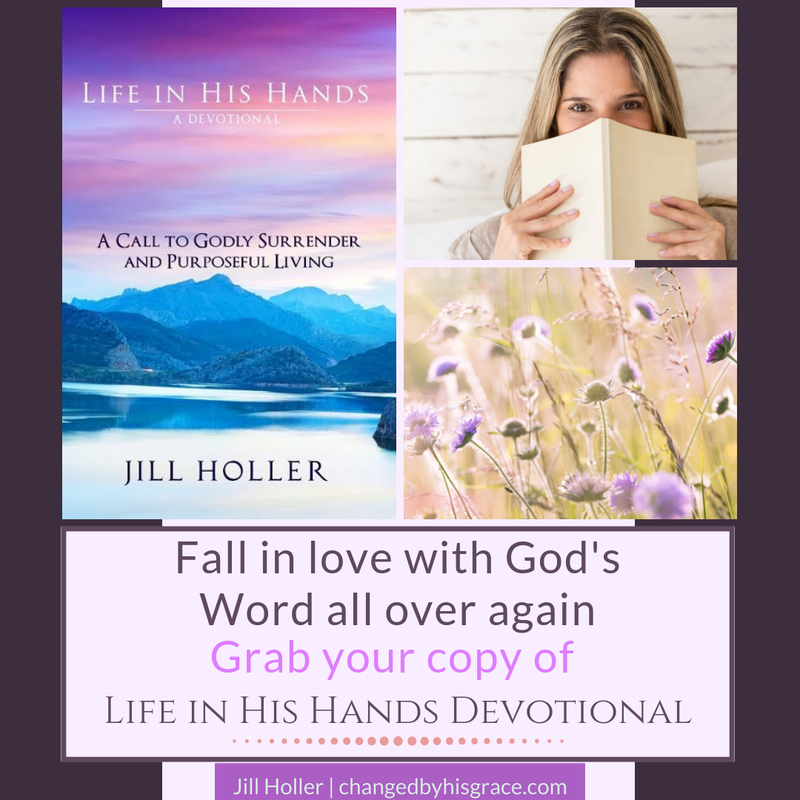 Jill Holler is a Christia n author who has been changed by the grace of God and strengthened by the power of his word. 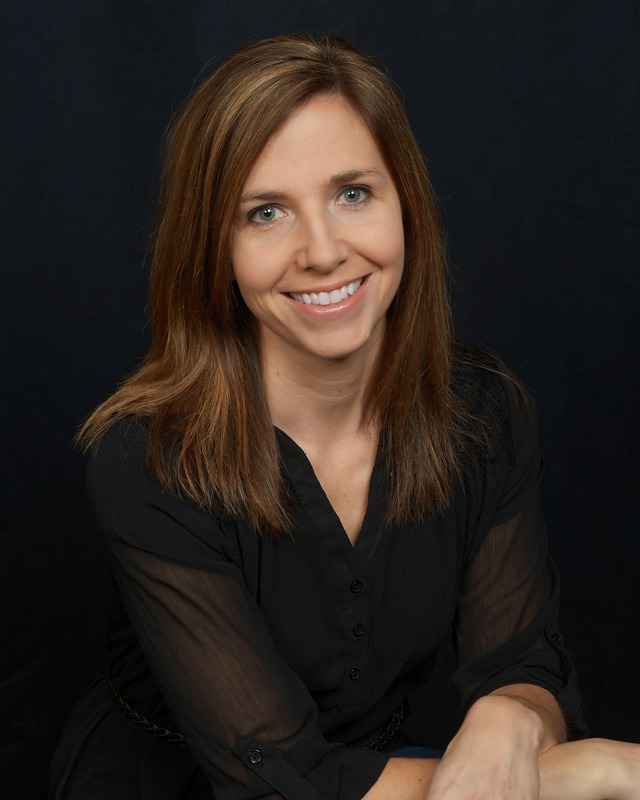 She holds a master’s degree in English from Western Illinois University and has taught at both Joliet Junior College in Illinois and Muscatine Community College in Iowa. Yet far beyond her education and career, the words in the Bible have opened her eyes to truths that have forever impacted her life. Once blind to the power that resides in God’s word, Jill now seeks it with all her heart, knowing that within the pages of the Bible are the truth and life she has been seeking. Her desire as a writer is to share the life-changing power of God’s word with others, drawing them toward a deeper faith and a life of purpose that only God can offer. In September 2016, her devotional book, Life in His Hands: A Call to Godly Surrender and Purposeful Living, was released through Lighthouse Publishing of the Carolinas. 1. I am a midwesterner (yes, I think cornfields are beautiful), but I have a heart for warm Arizona. 2. I am so thankful for amazing Bible teaching on the radio and online. My two favorites: Walk in the Word with James MacDonald and Truth for Life with Alistair Begg. 3. I’m trying very hard to reduce the sugar in my diet, but I love cookies and Mountain Dew so much that it’s just not working out that well. 4. Our family has a cute, fluffy grey cat named Mr. Fuzzles, who is really quite ornery, but he is so absolutely adorable that we keep giving him second chances. 5. I love Beth Moore Bible studies. Through them, I have grown in leaps and bounds in my faith. When I first saw her on a Bible study video, I knew that I wanted the passion she had for the Lord. What is your favorite Bible Study? 6. I have a low tolerance for noise, and my kids (and husband) have a high tolerance for it. I always lose out in that area. 7. Growing up on a farm created in me a love for the beauty of God’s creation. As a child, I would look up at that expansive black sky and see the stars shining like diamonds, and I was amazed at God’s greatness. 8. I can’t hug my kids often enough. They bring such joy to my life! 10. Our family loves to play games. I always let the kids win, and my husband never does. They think that Mommy is really bad at games and that Daddy is really, really smart. 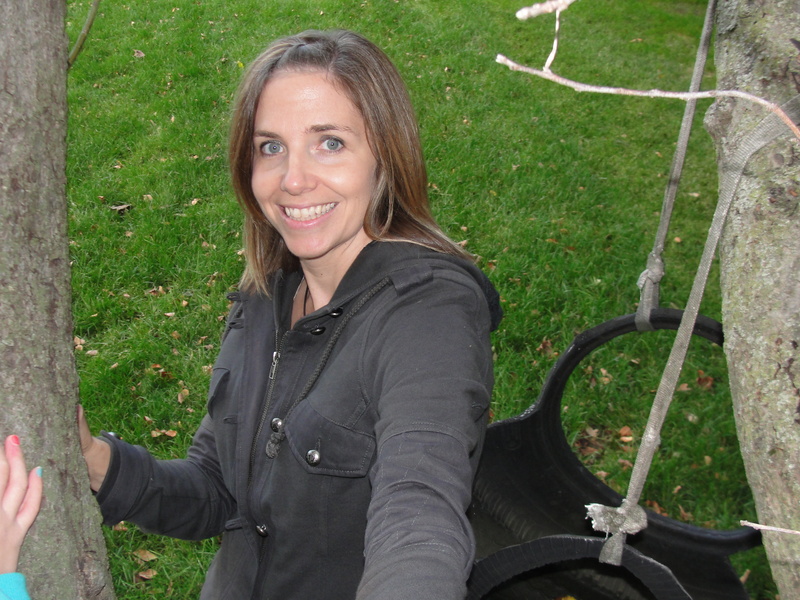 Love you Jill and your blog! this is wonderful, Jill! Thanks for including me! Wow! I’m quite certain this book will be overflowing in beauty and wisdom- just like you always have! Congrats! I love your 10 things list Jill!! Jill, I love your “about me” section- especially the 10 things! Very clever way to introduce yourself! And congratulations on your book! One of my BIG goals…eventually! I hope you enjoy the devotional! And thanks for sharing about your sugar struggles…that made my day. Very funny! Praying for God to move mountains in your life!